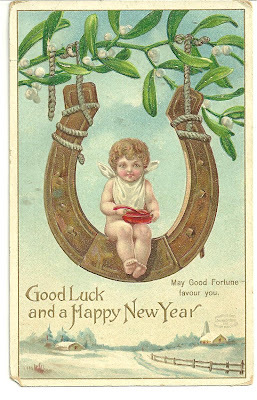 Best wishes for a wonderful and prosperous 2012. As I have done the past couple years, here is a list of my highs and lows of 2011 - non-exhaustive of course, a gals gotta have some secrets. :: Jeep was broken into again, but nothing stolen. Looks like the positives outweigh the negative. All in all, it was a good year, not the best, but better than last year for sure. hmmm...I can think of one more high!